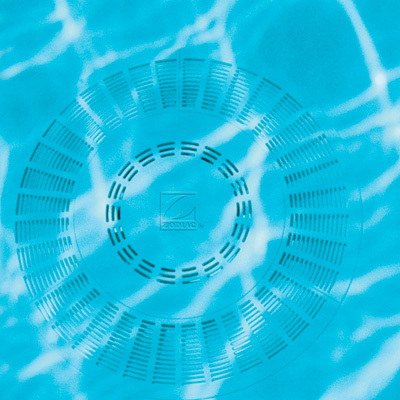 We provide quality products, services, and maintenance for swimming pool heaters. 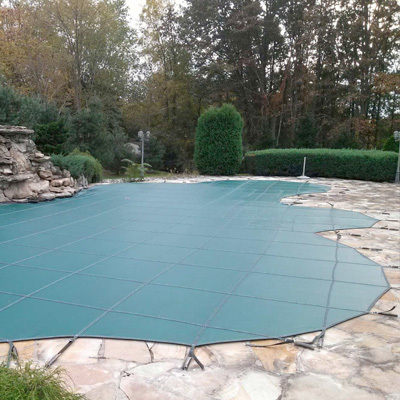 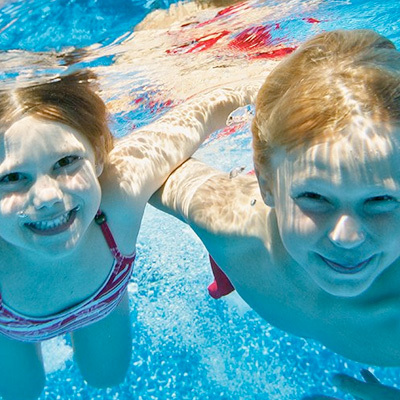 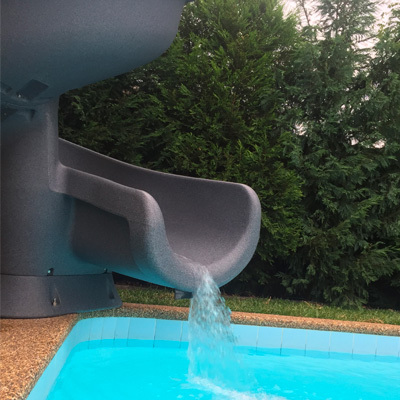 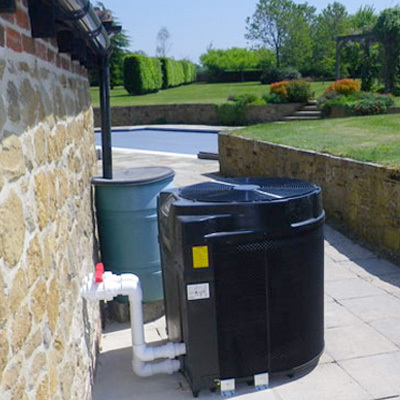 Pool Cover owners choose Meyco for their reliability, safety and over 50 years of experience. 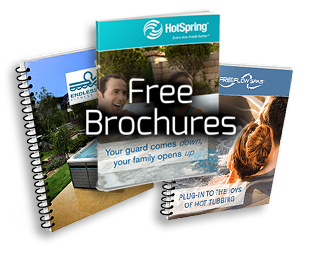 You've visited this page many times. 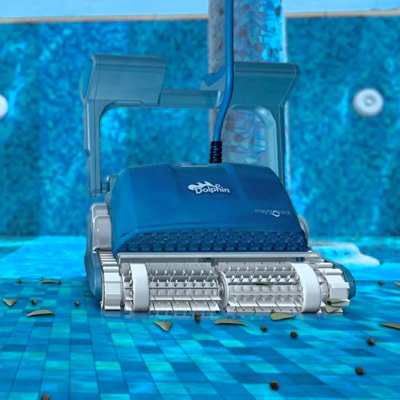 Maytronics is a global leader in the field of electronic swimming pool cleaners, water purification and safety in swimming pools. 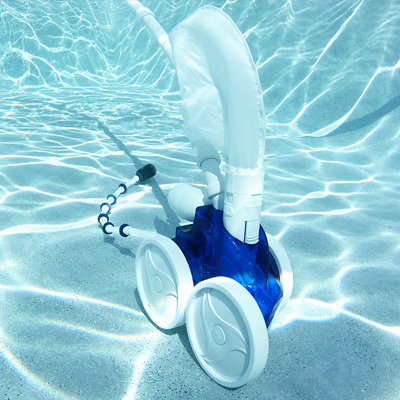 Using genuine Zodiac pool cleaner replacement parts helps to ensure the ongoing quality and reliability of our swimming pool products.